There's no place like home. At least most of us would agree to this. Even a true wanderer would come back home seeking relaxation. Do you stroll in the entryway in the wake of a difficult day of work just to be welcomed by heaps of clothing, dishes and dust? Did you ever consider the possibility that your home could be expanding your feelings of anxiety? Well, it’s true. The vibe of your home will decide your mood and surely a messed home would lead to a grumpy mood. This is the reason why Minimalistic homes are the new trend in the world of interiors these days. Minimalistic designs are the best known as “less is more”. This may sound cliche but the fact that minimalistic designs are optimal enough for space you need in your home and at the same time, it gives your house a clean look. Here’s a project of minimalistic design which customers have highly rated. 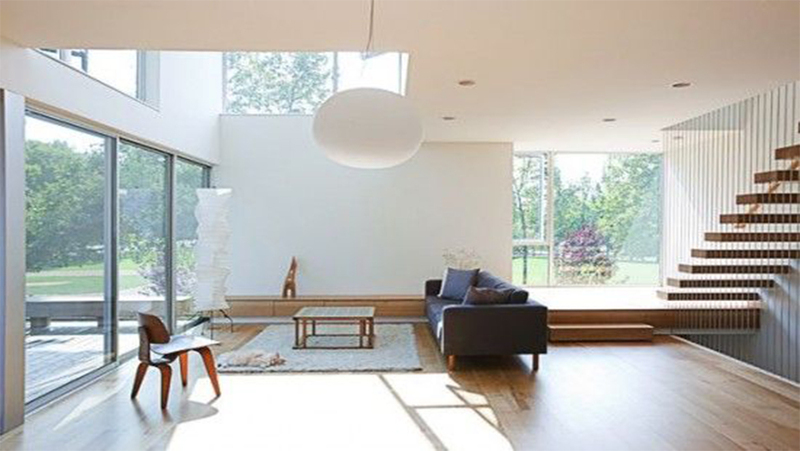 Most minimalistic interiors home have a basic way to deal with colouring—keep it light and straightforward. You will see that moderate homes generally have rather substantial windows that enable characteristic light to fill the room. You may likewise see that divider hues are typically very impartial, much the same as this home with straightforward darker hues coordinating with the furnishings of the family room alongside plain dividers and large windows. These light, impartial hues enable a home to feel open, welcoming and airy. Doesn't that sound unwind? It positively seems like the kind of condition that would satisfy you. 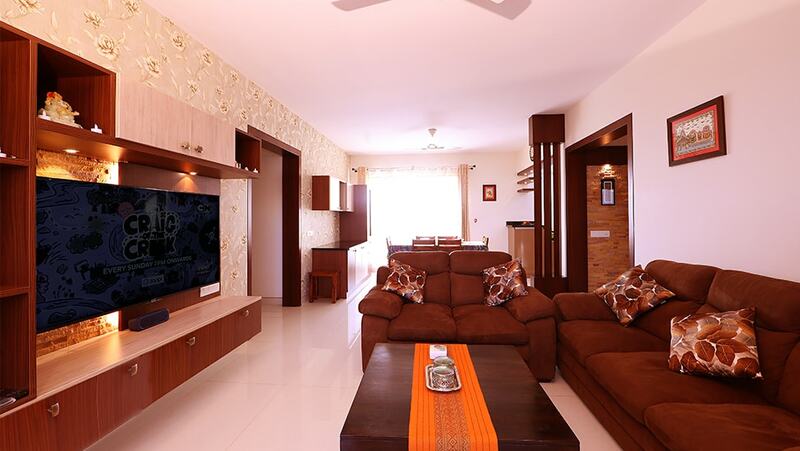 The sofas in the living room go well with the minimalistic wall colours whereas, it is not taking up too much space. 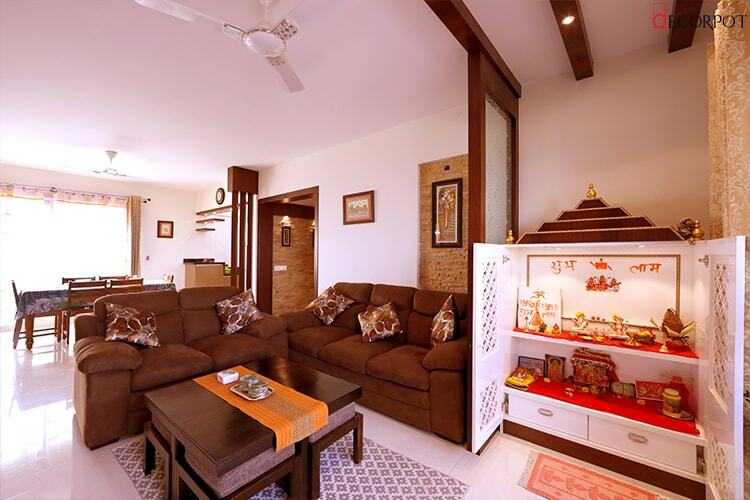 Such a home interior is an addition to your happy family mood. The modern kitchen with a sharp edge and laminate finish furniture gives your kitchen a western feel. 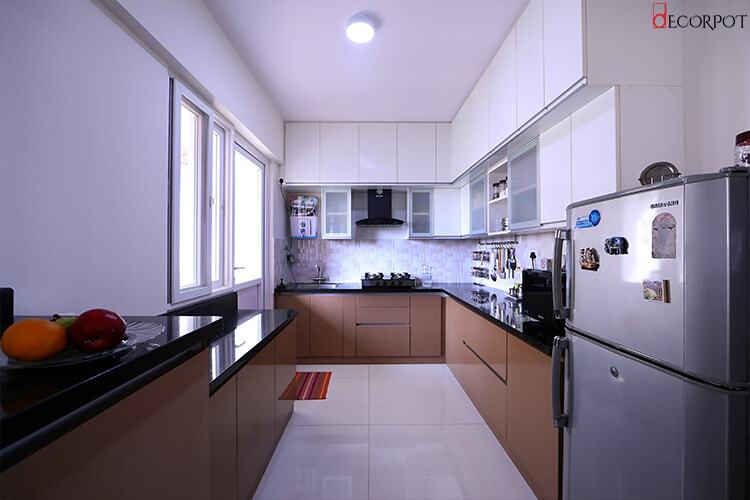 With ample space there in the kitchen, it makes cooking a joy and home food even more special. The minimalistic colour combination keeps the kitchen look simple yet trendy. Such an interior helps to keep your kitchen organised and clean. Isn’t that more fun? After all who wants to stay in a kitchen which is all cluttered and messy where you can’t locate anything you need. The master bedroom similarly is based on the same theme. Fewer colours, sharp and symmetrical furniture. Extremely ventilated rooms with large windows making space for sunlight to make your bedroom glow naturally. The Aristotle Wardrobe, covering the entire bedroom is not only a unique design in itself but also make the room look clutter free while creating enough space as a wardrobe to store your stuff. This accompanied by a standard dressing table which again is a simply designed layout, giving you a happier look while you get dressed in your room. Neutral, shortsighted rooms enable our minds to process the room all in all, without making our eyes flutter about between befuddling, splendid hues and little knickknacks. You may add a few wall photos to give your room a personal touch. 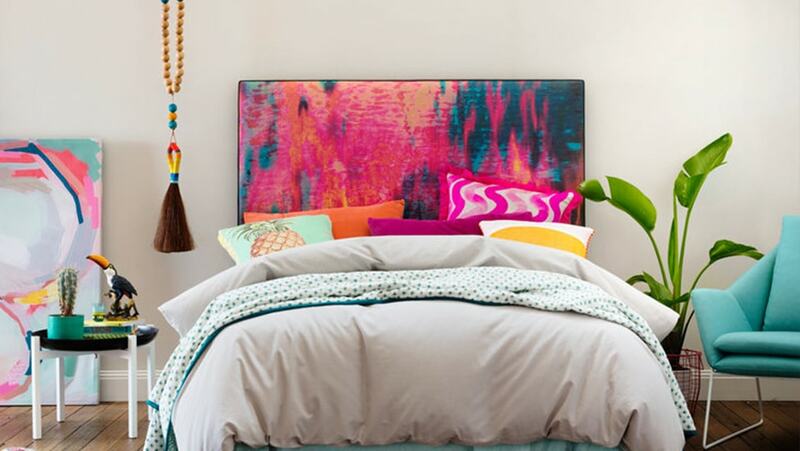 This will balance your room between simplistic designs and personalization. 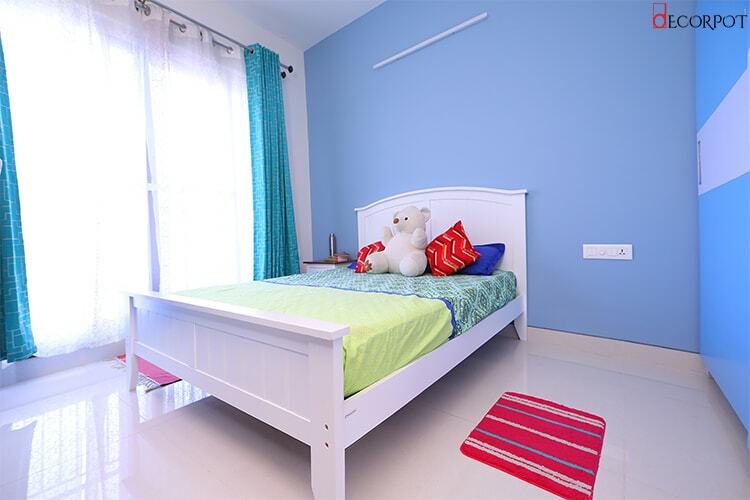 Kids bedroom is another combination of simple colours along with simple furniture. The blue and white combination brings positivity and enlightenment to the room. These cool colours will keep the mood of your kids positive and happy thereby enhancing productivity. The bed size is standard yet spacious as per the design of the room. Such a neutralistic room keeps the brain free from clutter and inculcates a sense of keeping the surrounding organised and clean. With such a home that has a living room where ledges on the ceiling complement the partition between bedrooms and living room, a minimalistic master bedroom that is simple yet trendy with good ventilation, a cute kids room playing with colour combinations to reflect calmness to the kids mood and a modular kitchen which makes working in the kitchen a lot more fun, would not you want to spend the rest of your life in this peaceful and calm environment? Consider disposing of that acrimonious mess and decide on an increasingly moderate home. It doesn't imply that you need to dispose of the majority of your own items or live in a sterile situation, it just implies that a basic home that has parity, symmetry and moderation will make you more joyful. A home with minimalistic colour, furniture, material and lots and lots of natural light feels nothing better than the cosiest place to be at- Home! 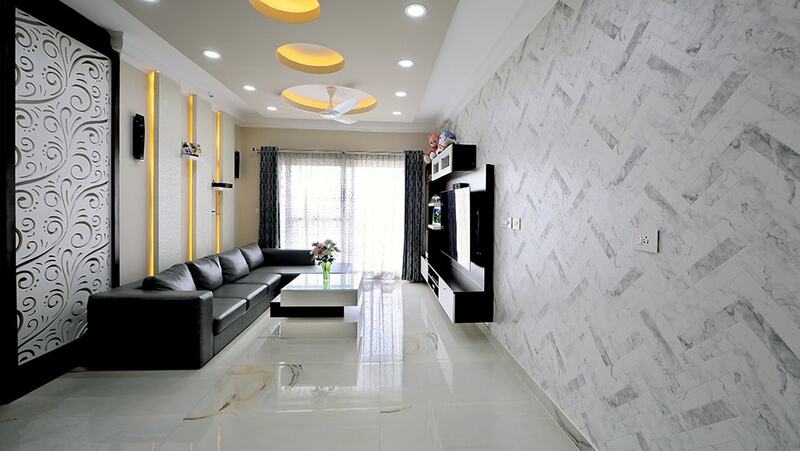 If you’re looking for interior designers in Bangalore, who can turn your dream into reality and home into an ideal place to be at, then you may just stop the hunt and reach out to Decorpot.